Sponsor it's not her, it's me. 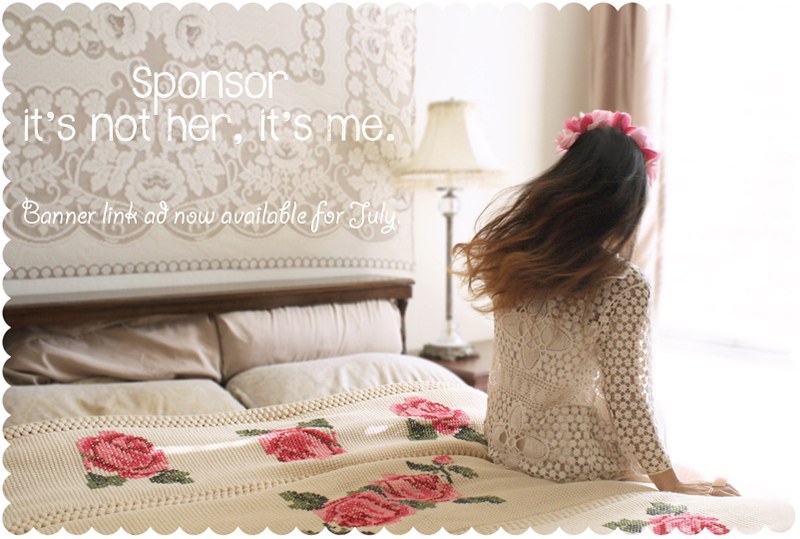 Banner link ad is now available for July! See Sponsors Page for brands/companies I have collaborated with. Contact me at toshikoshek@gmail.com for details if you are interested. Press kit is also available upon request.